Orchids in bloom on show in the atrium. 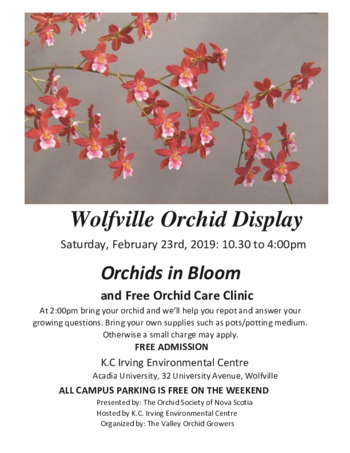 And a free orchid care clinic at 2:00pm. 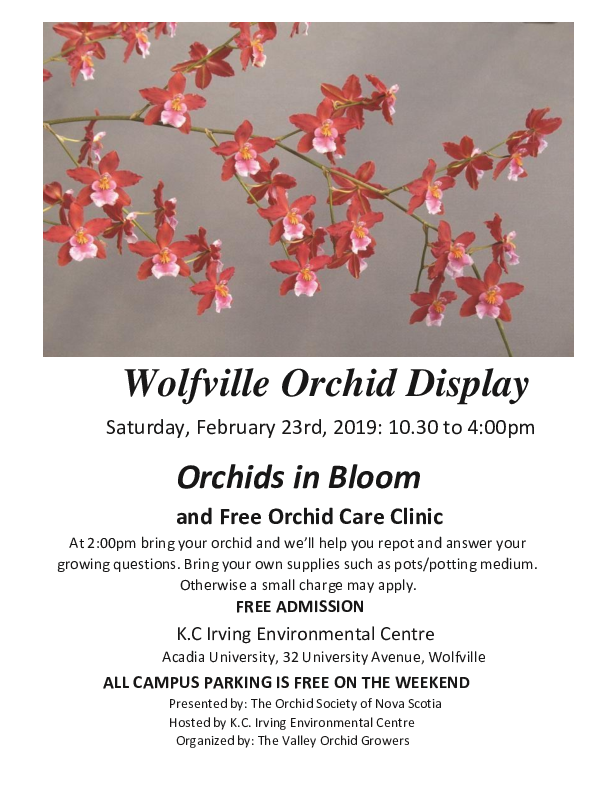 Bring your orchid and we'll help you repot it and answer your growing questions. Bring a pot if needed and medium if you have some. Otherwise a small charge will apply. All campus parking is free on the weekend.